The 13 in Macau’s Coloane Village announced this week that the commencement of gaming operations are once again being postponed. The $1.6 billion property is located on the border of Cotai and Coloane more than a mile south of The Parisian, which is currently the southernmost end of the Cotai Strip. Its remote location has struggled to attract the type of high rollers it was designed with in mind. In a statement to the Hong Kong Stock Exchange, parent company South Shore Holdings Limited confirms its two largest shareholders – Paul Y Engineering Group (PYE) and ITC Properties – have renewed their business services agreement for three years effective April 1, 2019. 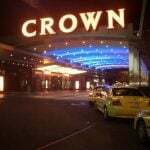 However, the company concedes that promised casino operations set to begin on today will not come to fruition. For observers familiar with The 13, a missed deadline doesn’t come as a surprise, but is almost expected at this junction. After several missed launches, The 13 hotel finally opened in September. 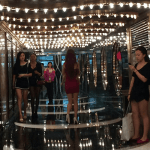 Envisioned by flamboyant Hong Kong businessman Stephen Hung in 2013, the extravagant 201-suite boutique attracted a wave of investors now more than a half-decade ago. 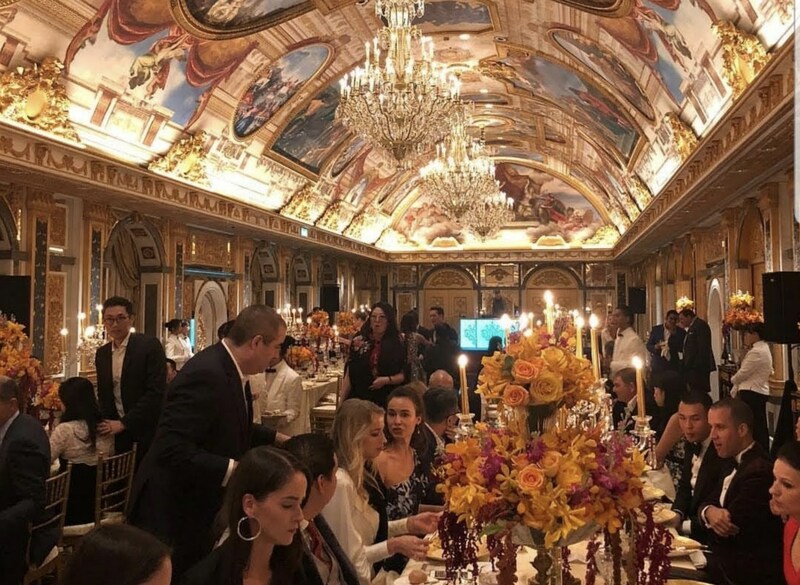 Hung believed he could lure Cotai’s wealthiest visitors south via one of 30 custom Rolls-Royce Phantom vehicles he commissioned to serve as guest shuttles. Macau, however, saw gross gaming revenue plummet from $45 billion in 2013 to less than $28 billion three years later. The downturn was a result of China cracking down on junket travel groups transporting VIPs to Macau in what People’s Republic Xi Jinping suspected was a clever way to move money out from under the Communist Party’s heavily taxed control. Investors fled, Hung resigned, and shares of The 13 Holdings – which became South Shore Holdings – become nearly worthless. Hung sold his majority stake in PYE in order to keep the unfinished resort inching closer to completion. PYE, which built The 13, controls 51.76 percent of South Shore. ITC, a Hong Kong real estate developer and investment group, has since acquired a 45.76 percent stake. Shares of South Share Holdings closed this week at HK$0.33, or four American pennies. South Shore says in its most recent financial report that The 13 is losing about $10 million a month. In February, the company revealed it needs more capital to open a casino floor – roughly $44.8 million to be exact. 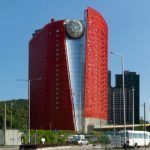 For The 13 to incorporate a casino, the resort will first need to partner with one of the enclave’s six licensed operators, and then be approved by the Macau Gaming Inspection and Coordination Bureau. Without gaming, analysts believe there’s no way The 13 can survive. Unlike nearly every other five-star resort in Macau, booking a room at The 13 is no easy task. There is no option to reserve a suite online. Instead, the site asks interested parties to send an email.